That should be enough to get everyone’s attention. The following draws mostly on resources from the Hamilton Project of the Brookings Institute (brought to my attention by Ezra Klein’s piece on Vox), and Bruce Western‘s 2006 book, Punishment and Inequality in America (Russell Sage Foundation). For both Whites and Blacks, lower levels of education matter. 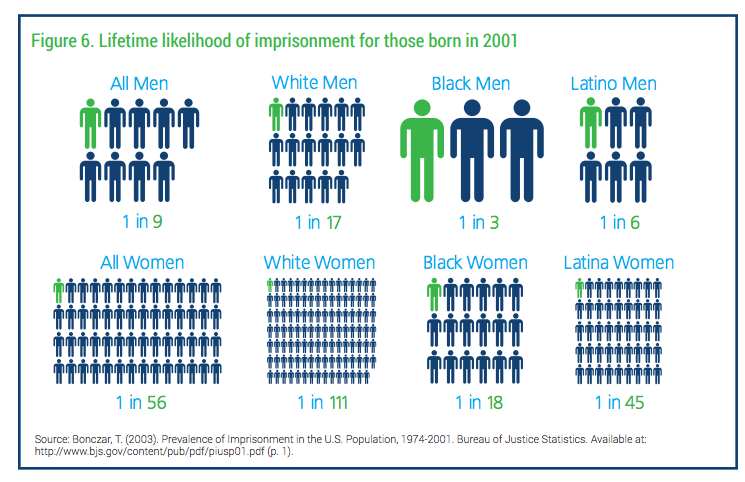 In the figure below you can see that, compared to their peers of similar race with average levels of education, White males that fail to earn a high school diploma are 5-10% more likely to have been imprisoned by the time they reach 30-34 years old, Black males 5-50% more likely to have been imprisoned by the time they reach 30-34 years old. 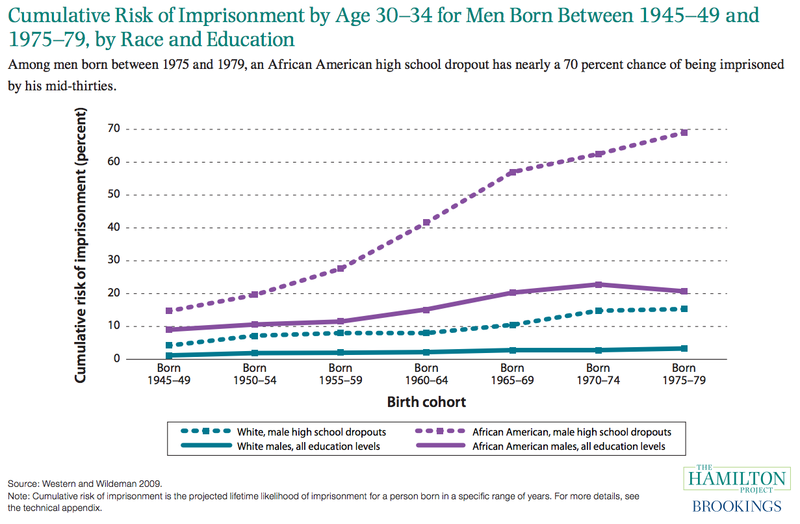 For Black males, more recent cohorts that do not finish high school have a much greater chance of being imprisoned compared to the older cohorts. Education increasingly matters. Race also matters. 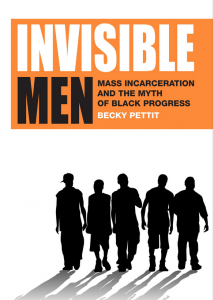 Black males of all education levels are still, on average, at higher risk of having been imprisoned by the time they reach 30-34 than White males without a high school degree. As Bruce Western notes, the current cohort of Black males with low levels of education are more likely to have been incarcerated than to have served in the military, earned a Bachelor’s degree, or been married – other key life course milestones. Income also matters. 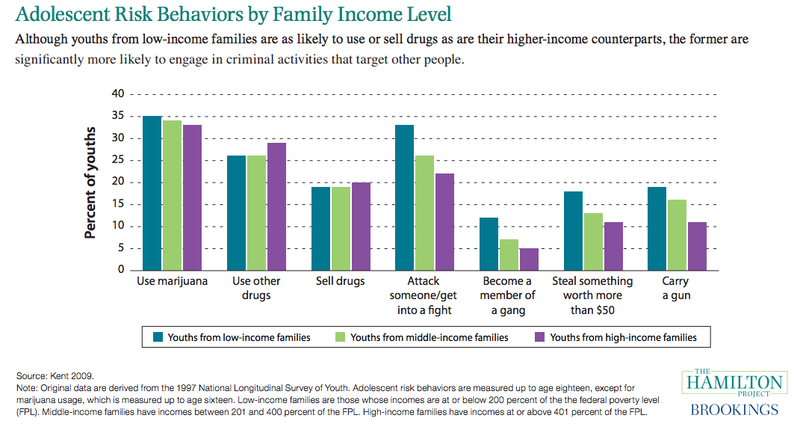 Young people from families with lower incomes are more likely than those from middle or upper income families to get into a fight, become a member of a gang, steal something, or carry a gun. All income levels consume marijuana and sell drugs at similar rates and youth from upper income homes are more likely to use other drugs. But it is not just demographics, but policy that matters. 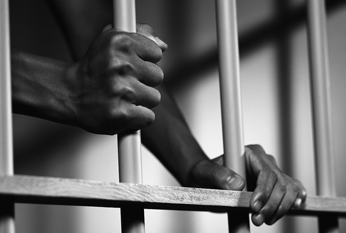 The emergence of mass incarceration did not happen due to a simple formula of PERSON+CRIME=PRISON. 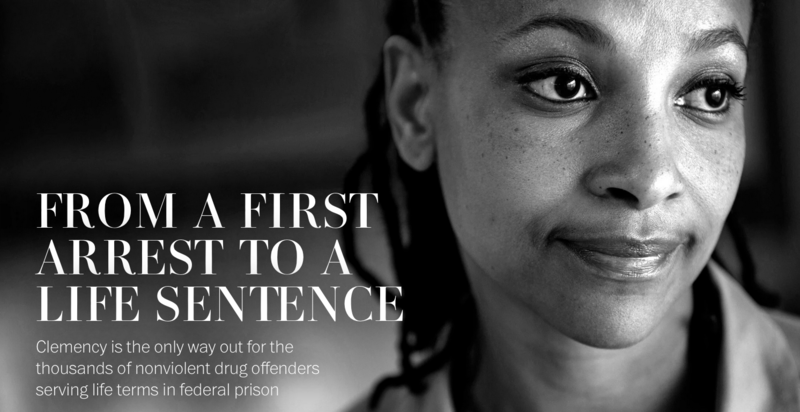 Society seems too comfortable in such an individualistic calculation that mass incarceration is simply result of the cumulative effects of individual choices. The figure below shows the introduction of three policies that contributed to mass incarceration: the Sentencing Reform Act of 1984, the Anti-Drug Abuse Act of 1986, and the several year period in the early 1990s that twenty-four states implemented “three strikes” laws. 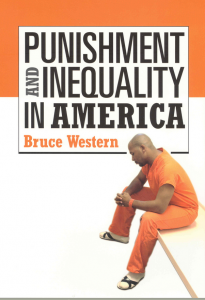 Chapter 3 of Bruce Western’s book, Punishment and Inequality in America, presents data that indicates that imprisonment rates grew faster in states under Republican governors — 6-14% higher rates compared to states with Democratic governors. See the complete book for more details. 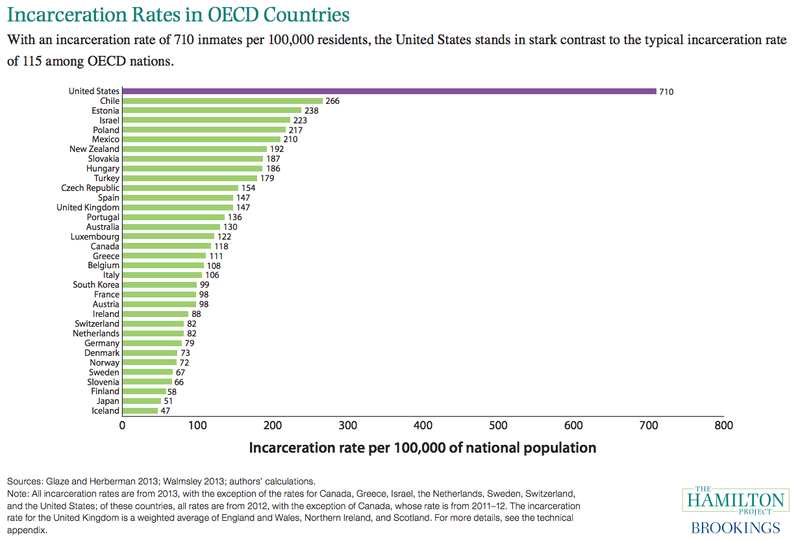 Compared to other similar nations, the US is an outlier in the rate at which we imprison people. 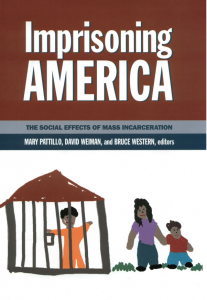 in 2012, the US had a population to incarceration rate fourteen times that of Japan, nearly ten times that of Germany, and four and half times that of the United Kingdom. In this entry I have mostly focused on data. Students also need to understand why. 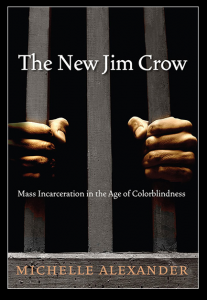 For that I recommend the primary source of this data, Bruce Western’s Punishment and Inequality in America, as well as the edited volume, Imprisoning America: The Social Effects of Mass Incarceration, The New Jim Crow: Mass Incarceration in the Age of Colorblindness by Michelle Alexander, and Invisible Men: Mass Incarceration and the Myth of Black Progress by Becky Pettit. 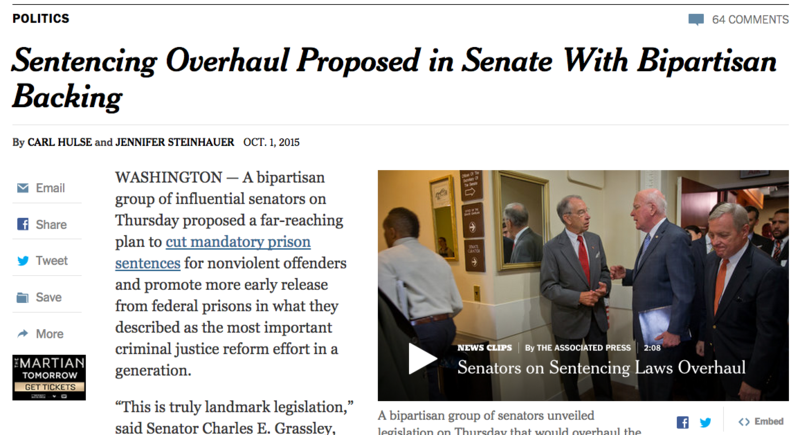 The Washington Post did a great story on the impacts of mandatory minimums on the trends in mass incarceration. It would serve as a great case study and a more intimate read for students.